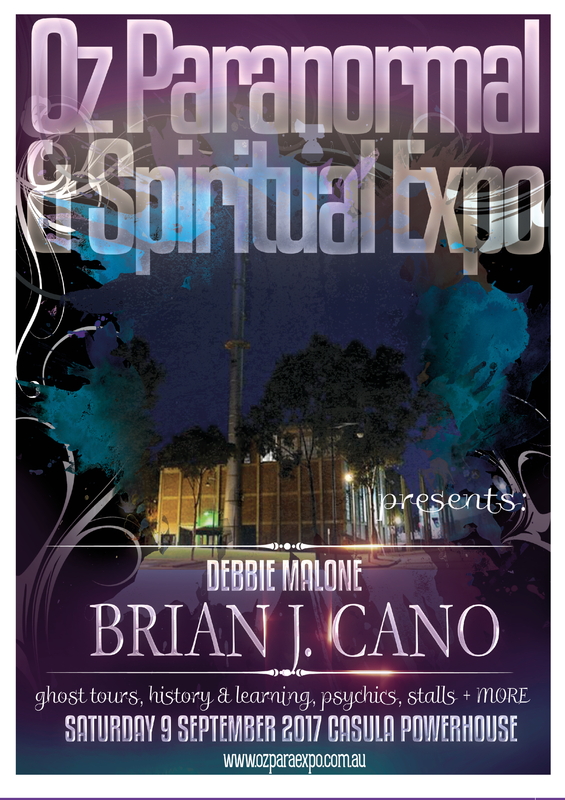 as seen on Ch9 - Today Extra, Ch7 - Sydney Weekend, Ch10 - Studio Ten, My Ghost Story, 2UE, Triple M and more. APPI Ghost Hunts & Tours is a paranormal investigation group, as well as being in a highly respected and experienced tour company, which provides the chance for the general public to spend time in allegedly haunted venues. With over seven years under their belt, APPI is a company to be reckoned with, if you are after a professional and enjoyable ghost tour or ghost hunt. APPI Ghost Hunts & Tours is a sole trader business structure, run by Peta Banks (known as Peet). Peta has been investigating the paranormal for over seven years, she is passionate about searching for the unknown, and this led her to start her own business where she delights in introducing the general public to this hidden world. Researching the history of the location is just as thrilling to Peta as the paranormal investigations at the site, as Peta loves finding those stories that have gripped the imagination for centuries, and revealing the fascinating and unexpected history behind a location. 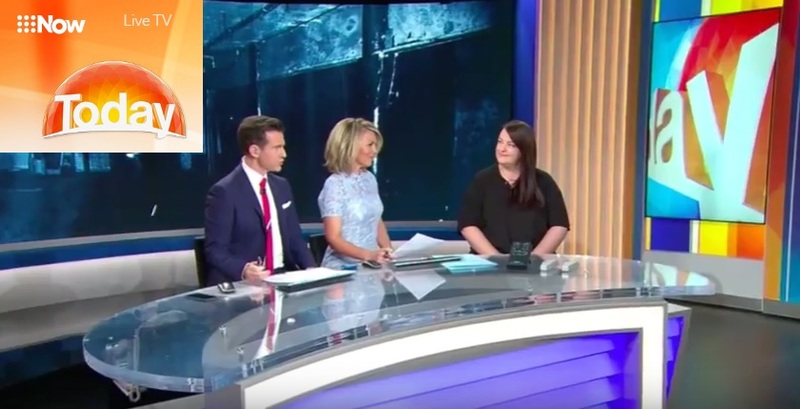 Peta has been featured on Studio 10, Today Extra, Sydney Weekender and My Ghost Story, a popular paranormal show in the US. Peta's strengths in paranormal investigation is her knowledge of the technical equipment, methods used when investigating, and popular parapsychology theories and experiments. Peta is supported by her incredible crew - Suze, Lynda, Jonno, Jax, Steph, Daz, Andrew & Ethan. Plus her amazing team leaders and volunteers. A percentage of all ticket sales to our Parramatta Gaol Ghost Hunts is donated to the Indigenous Women's Legal Program NSW. Click on the image above to donate to this very deserving cause. ​Saturday 9 September 2017. The 2018 date will be announced in the new year. 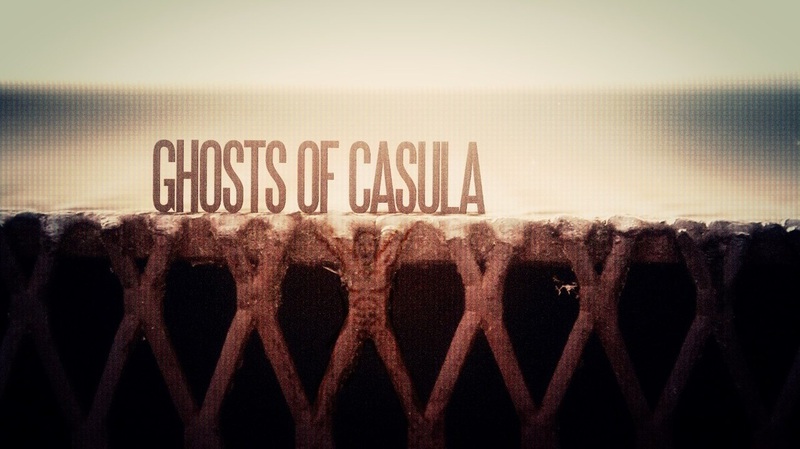 In 2014 APPI teamed up with Ashley Hall from The Paranormal Guide and Don Meers from The Spirit Level, to produce a documentary, the "Ghost of Casula". To find out more, go to the "Ghosts of" Facebook page. Copies of the DVD are available for purchase HERE.